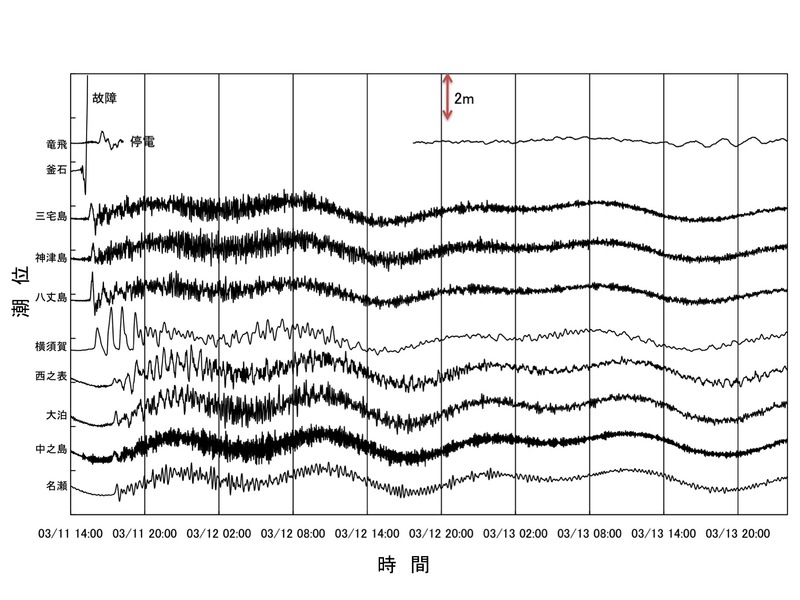 参考：M. 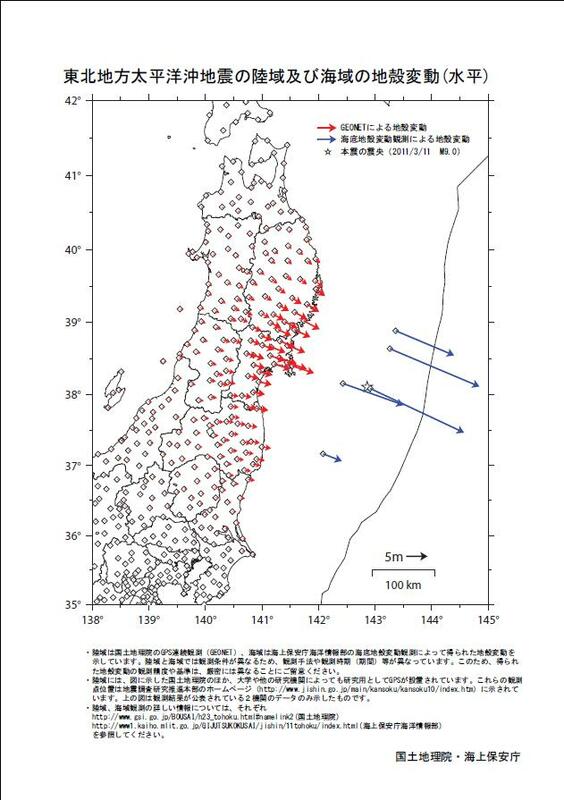 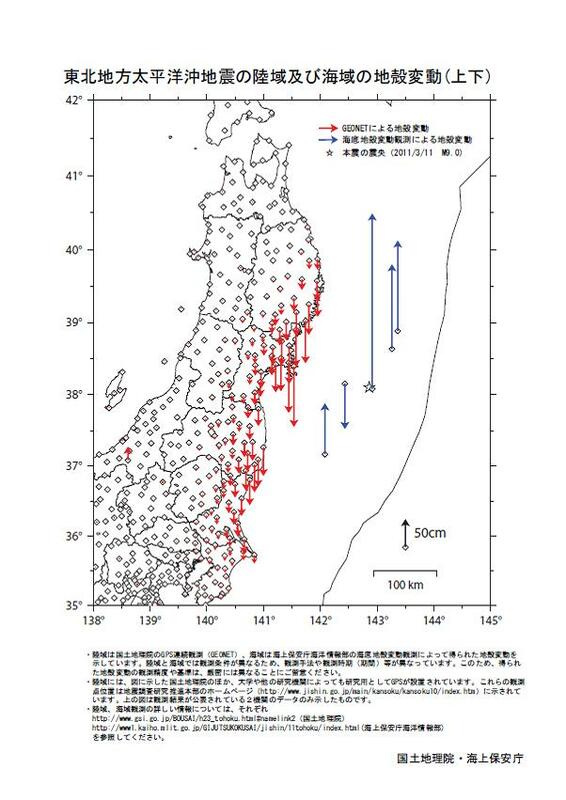 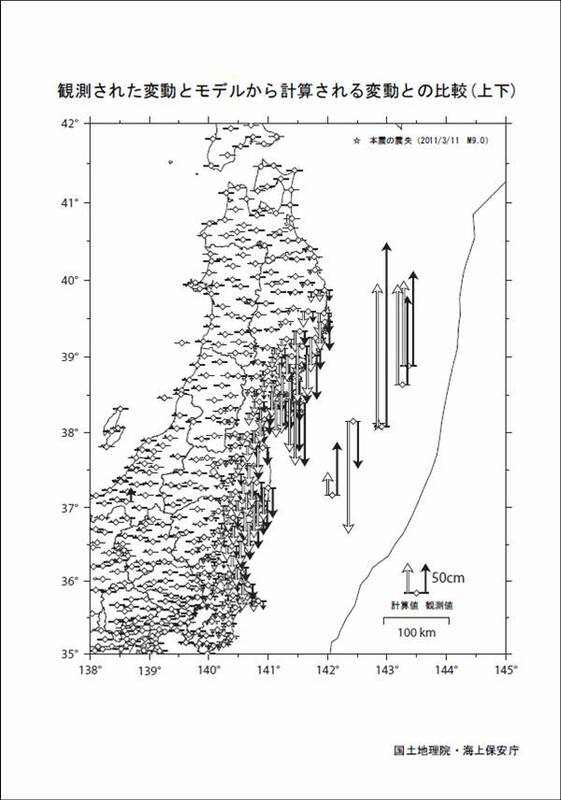 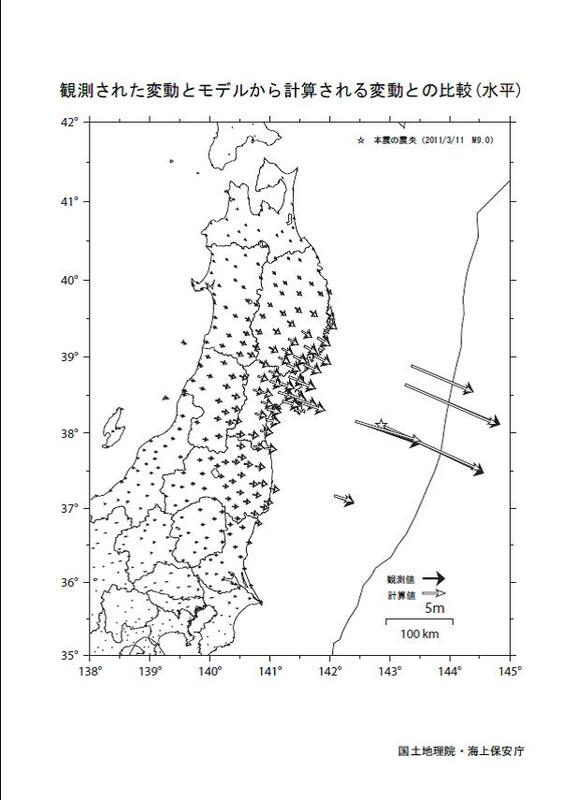 Sato, T. Ishikawa, N. Ujihara, S. Yoshida, M. Fujita, M. Mochizuki, A. Asada, Science, 19 May 2011 (10.1126/science.1207401). 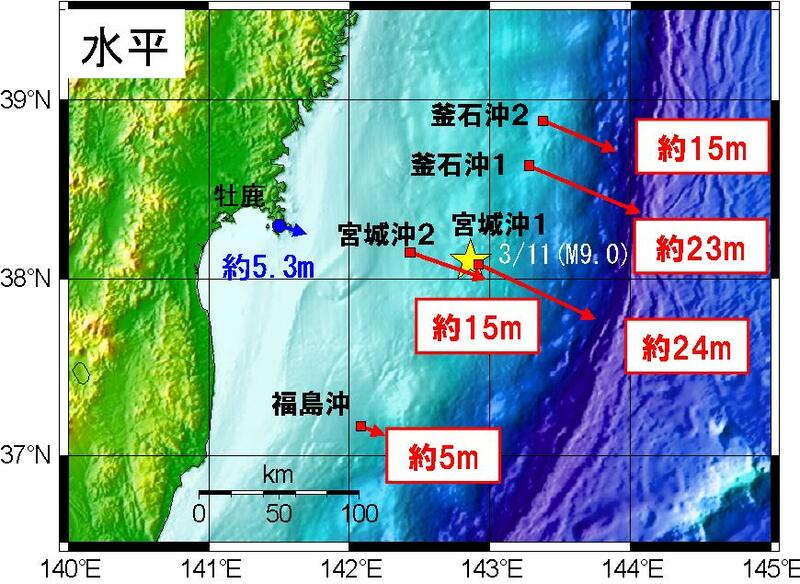 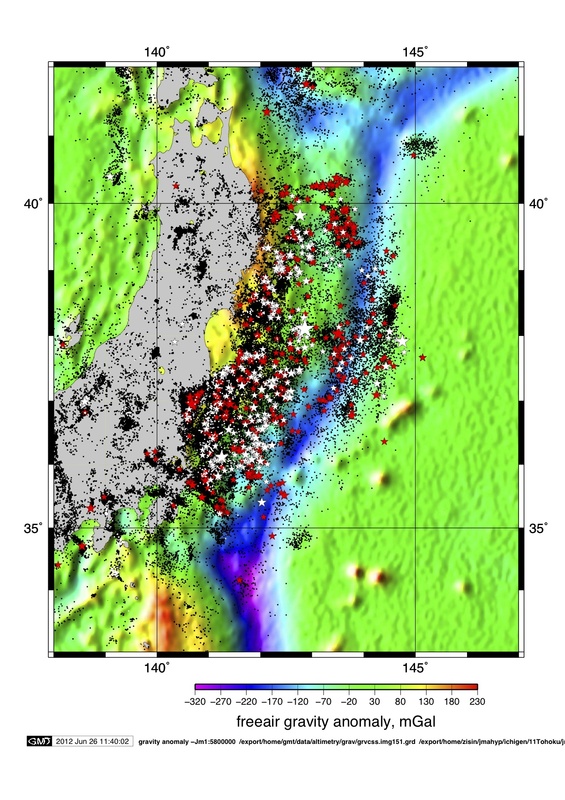 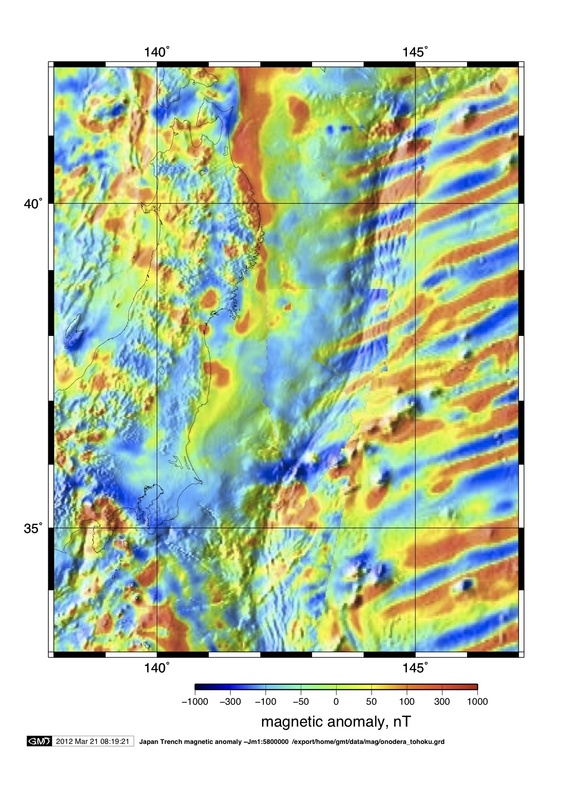 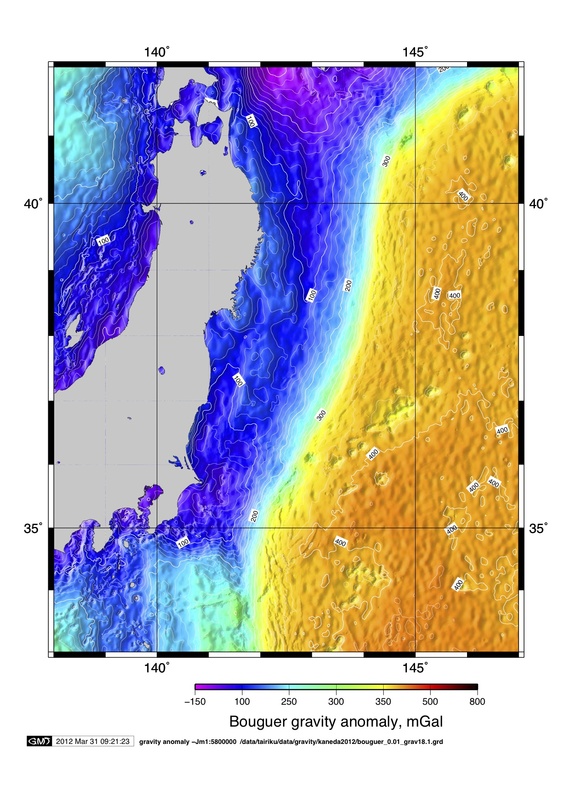 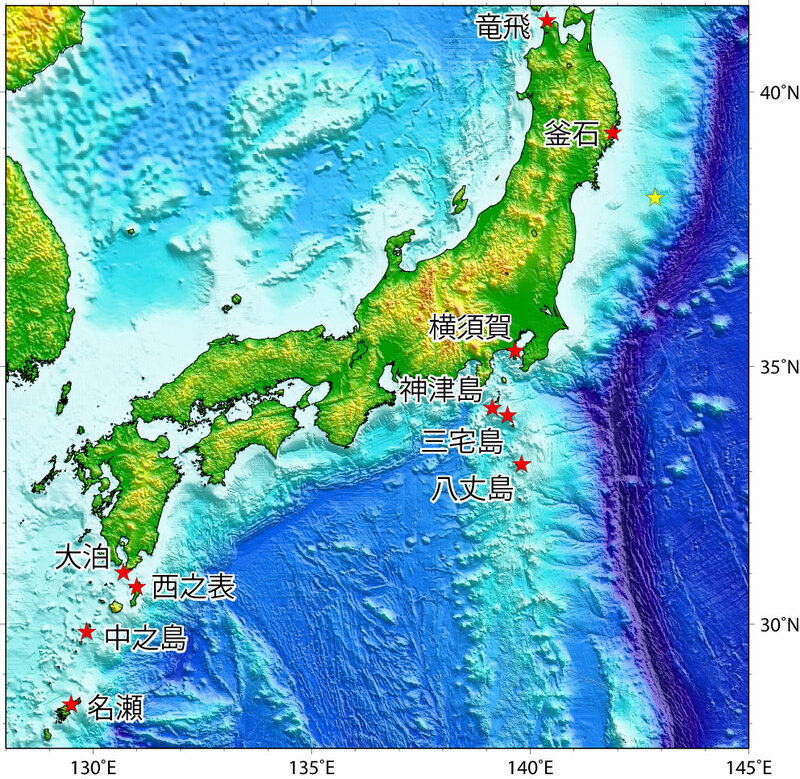 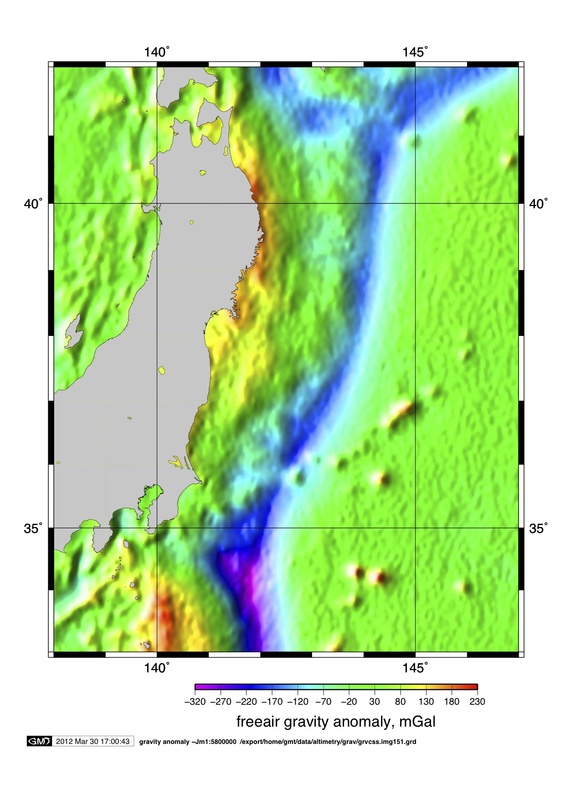 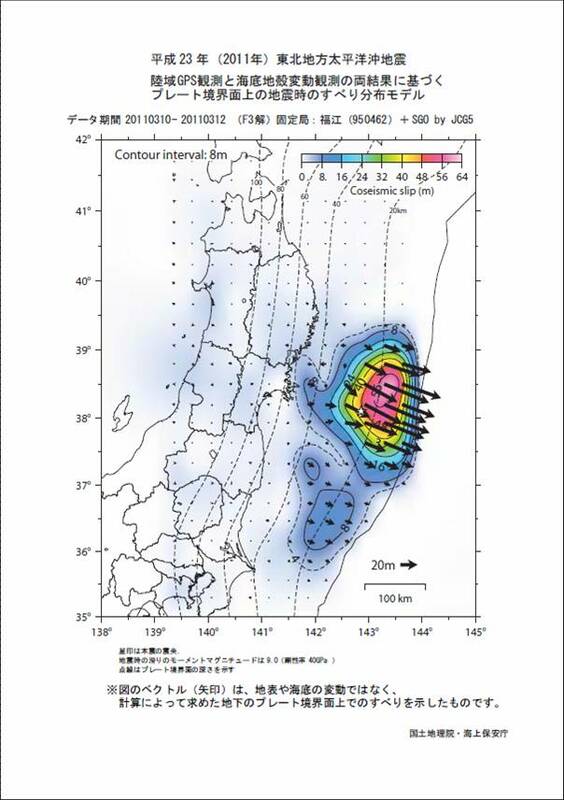 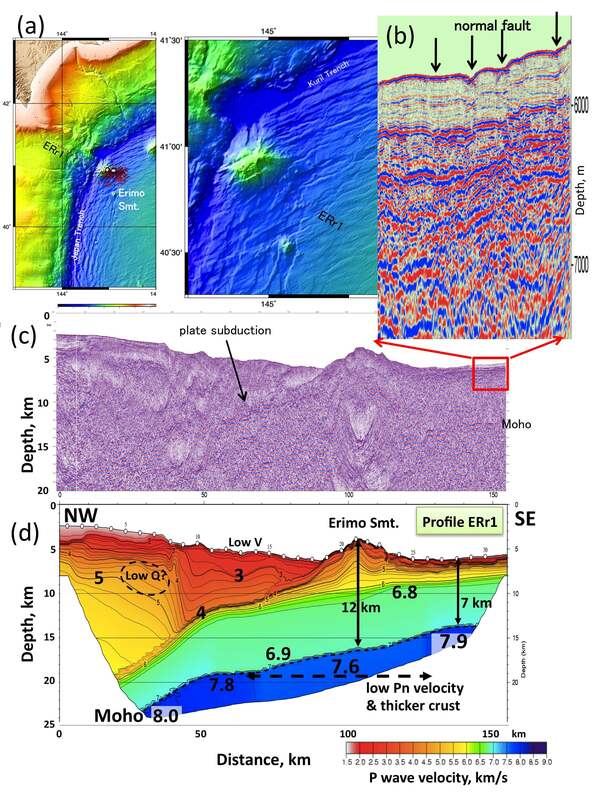 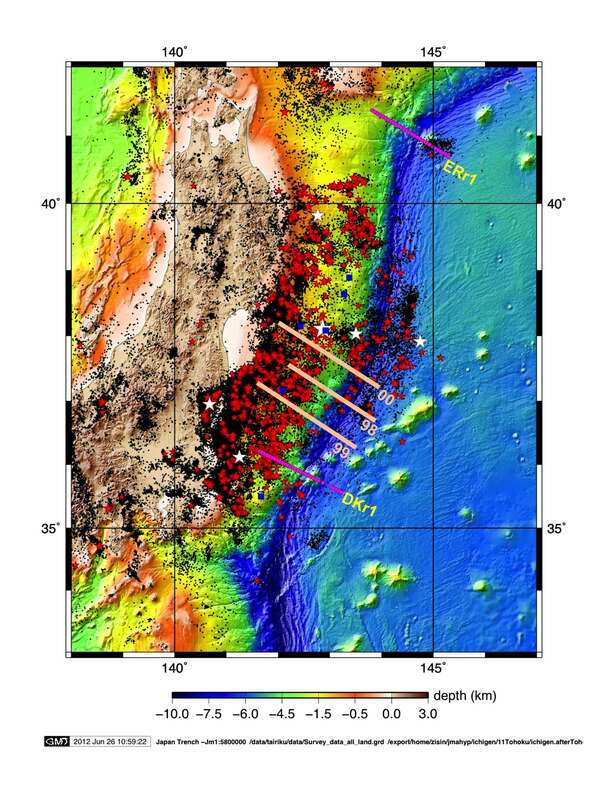 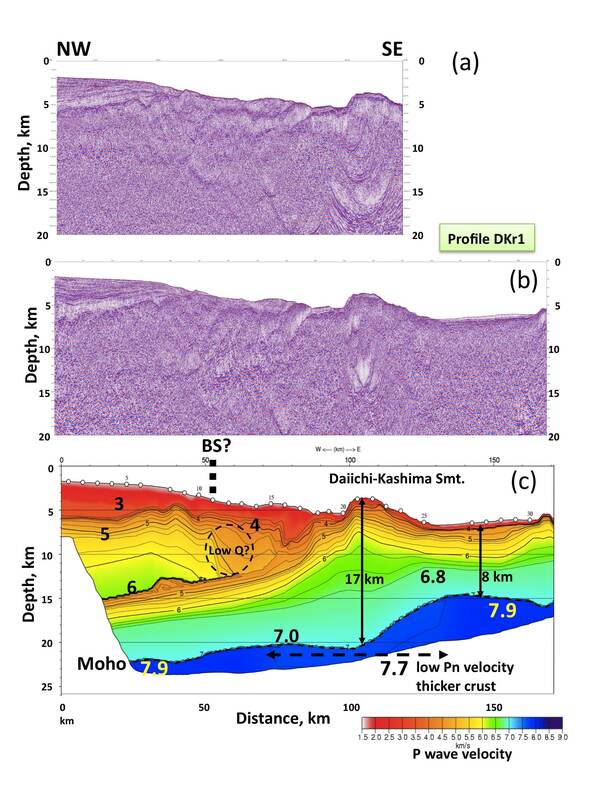 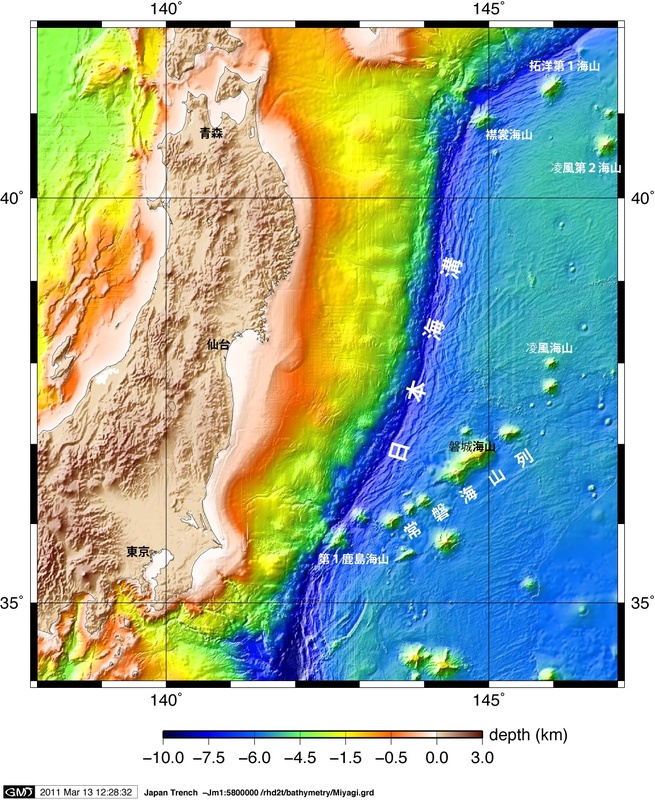 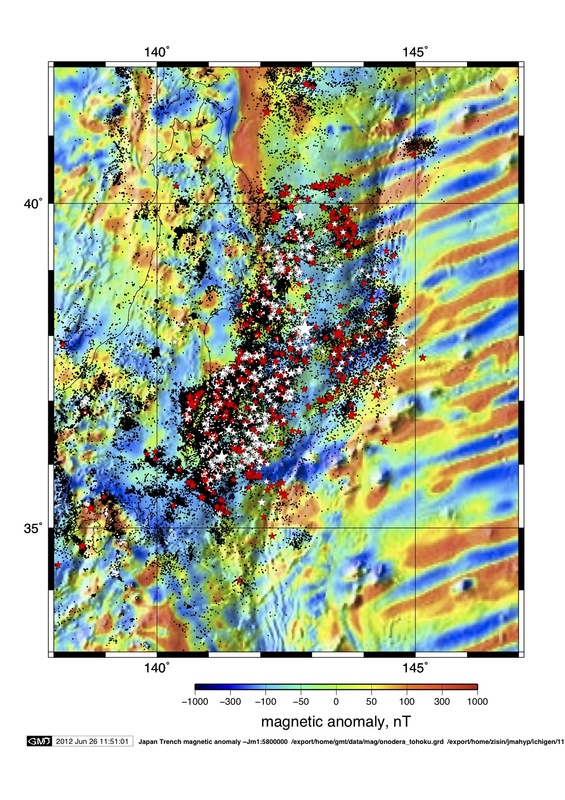 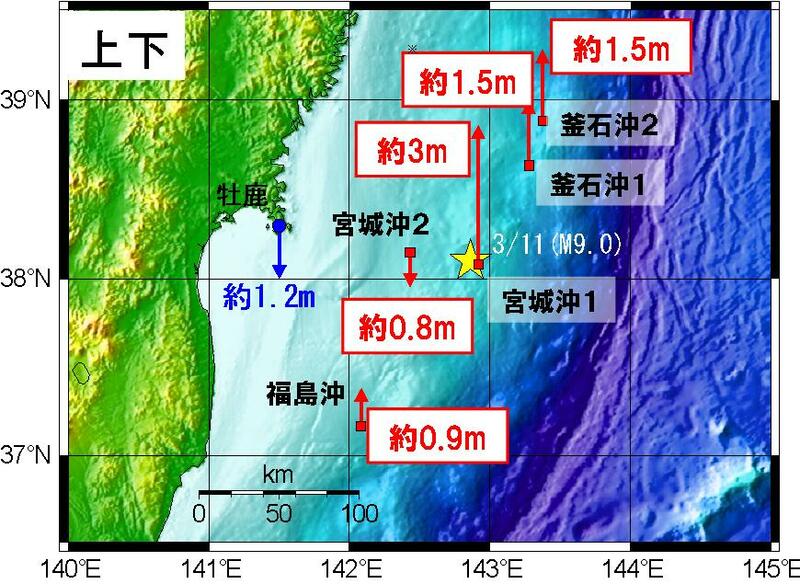 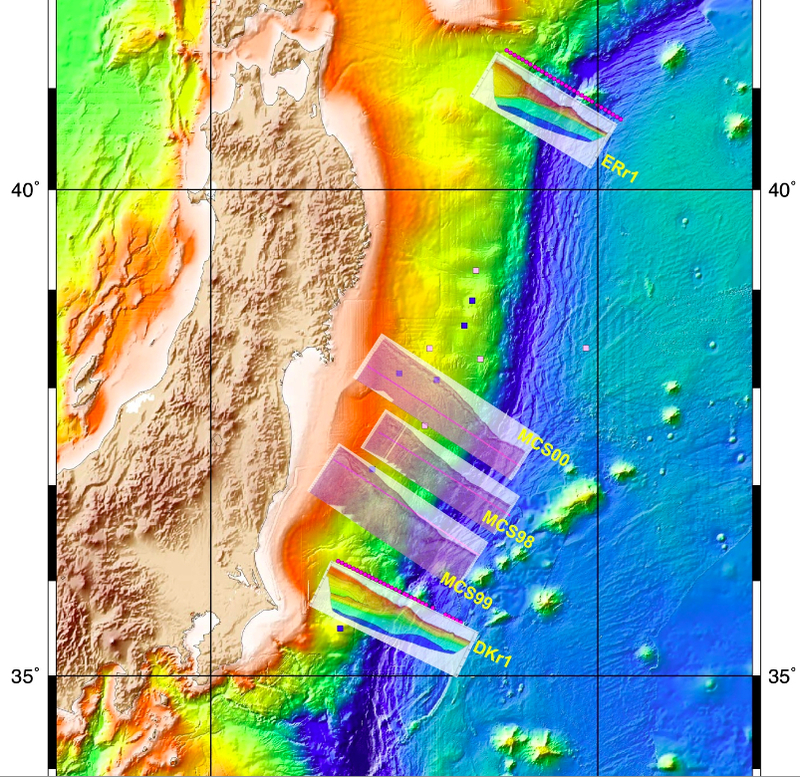 Nishizawa et al., Seismic structure of the subducting seamounts on the trench axis: Erimo Seamount and Daiichi-Kashima Seamount, northern and southern ends of the Japan Trench, Earth Planets Space, 61, e5-e8, 2009.